OR MAINTENANCE OF YOUR EXISTING EXTINGUISHERS? CALL ARROW FIRE TODAY, WE'VE GOT YOU COVERED! 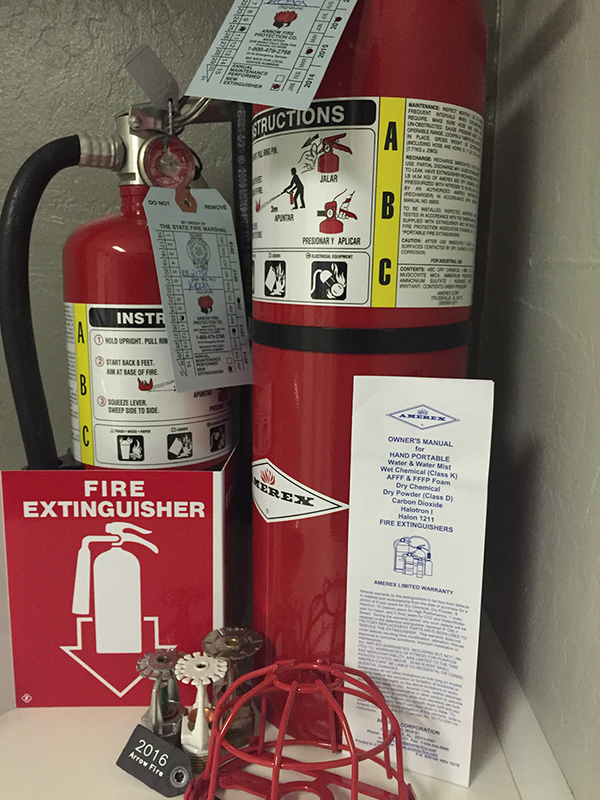 Since 1972 Arrow Fire Protection has specialized in the service and supply of fire protection products. Our commitment to excellence and involvement in the fire protection industry has created a legacy of protection you can trust! From extinguishers to sprinklers we provide high quality service right at your location. In addition we distribute and stock the highest quality fire extinguishers, cabinets, and fire protection related products. Arrow Fire provides the highest level of quality and customer service around. We understand the complexities of fire protection, and can help walk you through each step of your project. 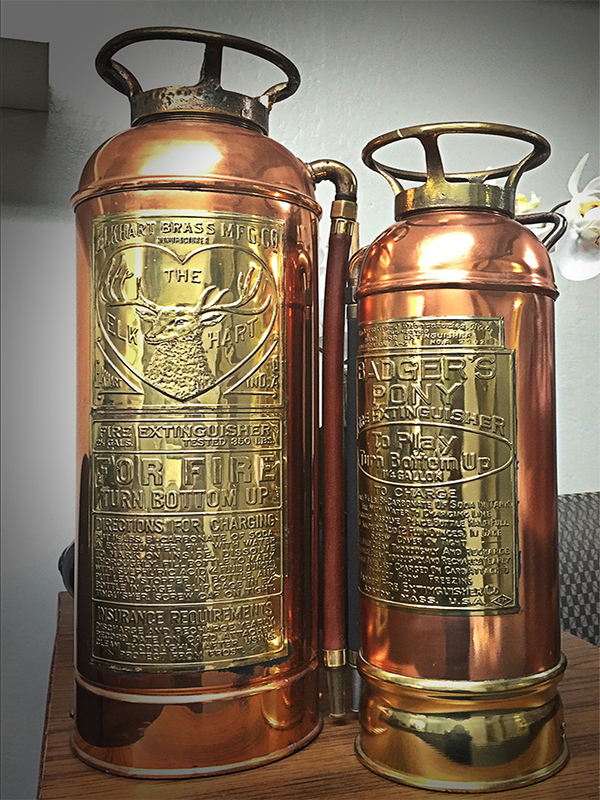 We are leaders of high quality, professional service from Extinguishers to Sprinklers – utilizing our years of industry knowledge and experience. We are locally owned & operated; state licensed, bonded, insured, and utilize state-of-the-art servicing equipment. Arrow Fire Protection is a premier fire protection company providing the maintenance and service to our clients in the San Francisco Bay Area. Applying a commitment to excellence – Building positive relationships with clients and employees through superior customer service, reliability, quality, and leadership. prompt professional service, and a hassle-free experience. Specializing in all your fire protection needs. "I was referred to Arrow Fire by our property management and I am very pleased with the overall service." Keith, the Technician was very friendly, professional, helpful by identifying our needs and the work was done seamlessly and promptly. Kim has been very professional and helpful as well! I am glad to have them as our new vendor and looking forward to upcoming services. You took care of my extinguisher maintenance really quickly, and it was so easy for me. I just called you up, you explained everything to me in a way that I could understand, and you sent your technician out right away. Also, your technician Steve was really nice. "We have been an extremely satisfied customer for many years."  — DEBBIE, BOND BLACKTOP, INC. It's so refreshing to work with a company that still understands and practices great customer service. They actually contact us when it's time for our annual inspections. We have had the same technician (Steve you're awesome!!) each year so he knows exactly what we need and how we function so it's no hassle at all! Reasonable prices and great service from start to finish.